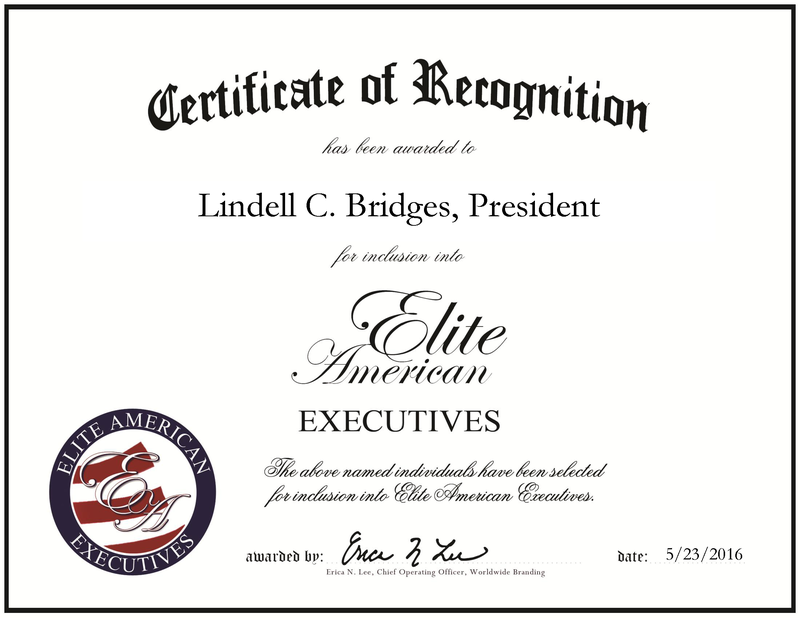 Company: Pure Earth Energy Resources, Inc.
Sharpsville, PA, May 23, 2016, Lindell Bridges, President of Pure Earth Energy Resources, Inc., has been recognized by Elite American Executives, for dedication, achievement and leadership in geosciences consulting. Pure Earth Energy Resources, Inc. is an alternative energy company that centers on shale drilling, and other conventional and unconventional projects. In his role, he conducts field and exploration studies for different clients in oil and gas. In addition, he mines industrial minerals. Mr. Bridges enjoys his line of work and discovering more about natural gas and resources. He has been invited to teach a course at Cornell University. Furthermore, he has had several articles published. Since he was six years old, Mr. Bridges has wanted to be a geologist. He has been with the company for nearly 20 years, and his career has spanned more than 34 years. He earned a Bachelor of Science in geology and a master’s degree in geology from the University of Arkansas, Fayetteville. He is a member of the Society of Petroleum Engineers, American Association of Petroleum Geologists and the Geological Society of America. Looking toward the future, he endeavors to expand his geological knowledge and share his expertise in the international realm. Prior to working at Pure Earth Energy Resources, Inc., he has worked for such companies as EQT Resources, EOG Resources, Unocal and Chesapeake Energy. This entry was posted in Consulting, Science and tagged consulting, Geology, geosciences, industrial mining, shale drilling. Bookmark the permalink.